As you likely already know, for years now I’ve been on an incredible journey of channeling the Archangels. And I’m consistently in awe at the frequency, message, and light that flows through. Yet… Every once in a while, a channeling comes through that really wow’s me. This is one of those “wow” sessions. And to deeply connect you with your guardian angel. Embodying your higher self… And expanding into your highest Divine Light. And each time you listen you’ll be going deeper, shining brighter, and more fully activating your direct connection with your Guardian Angel, your Higher Self, and the Angelic Realm. 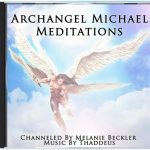 This entire angel meditation is backed with an incredible golden Christ light frequency transmission and with the loving support and wisdom of Archangel Michael. ✨And you will restore the template of your highest Divine Self. 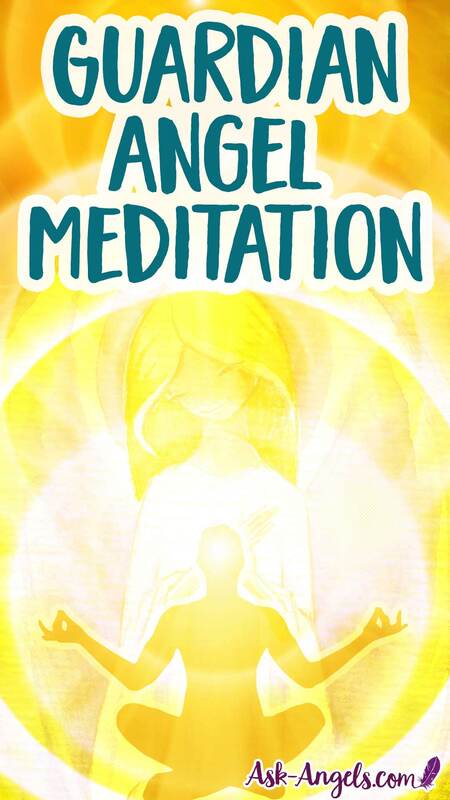 I know you're going to love this Guardian Angel Meditation so much that I'm offering it with a 100% Money Back Guarantee. Either you love it or we'll give you a full refund… No questions asked. “Thank you so much Melanie, that was the most amazing experience XXXXX” J.P.
“That was the most moving meditation I’ve ever experienced. Thank you Melanie and Archangel Michael. ❤️❤️❤️” ~L.M. “Absoflippinglootely Divine God bless u!” ~B.M. “Wow, amazing warmth & feelings of love & light. I feel energized & supported. Thank you 😇” D.H.
“WOW – My guardian angel stepped forward (actually saw the angel light figure in my mind’s eye) wrapping wings of love and light around me with my higher self. I am very tearful and so full of gratitude, and so happy for my guardian angels guidance. Thank you Melanie and Archangel Michael – Light and Love!” ~C.D. “Words cannot describe how incredibly beautiful this meditation is. Blessings and thank you Melanie for shining your light forward to take us on this incredible journey. ❤️🙏❤️” ~A.S.